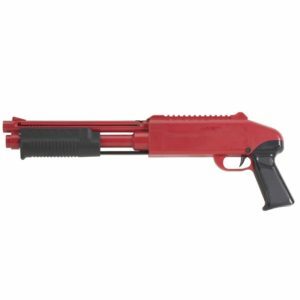 JT SPLATMASTER Z100 Get in the Game with the SPLATMASTER Z100 Pistol. Real slide action loads your Ammo to make the perfect shot. The quick release magazine holds 7 rounds of Ammo – just make sure you have back up magazines for quick reloads. The Z100 has pinpoint marksman accuracy up to 50 feet and can shoot over 100 feet! 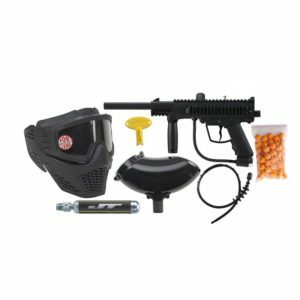 The Z100 package includes a cocking assist handle to make cocking easier, reusable target for sharpening your skills, and game play options and instructions. 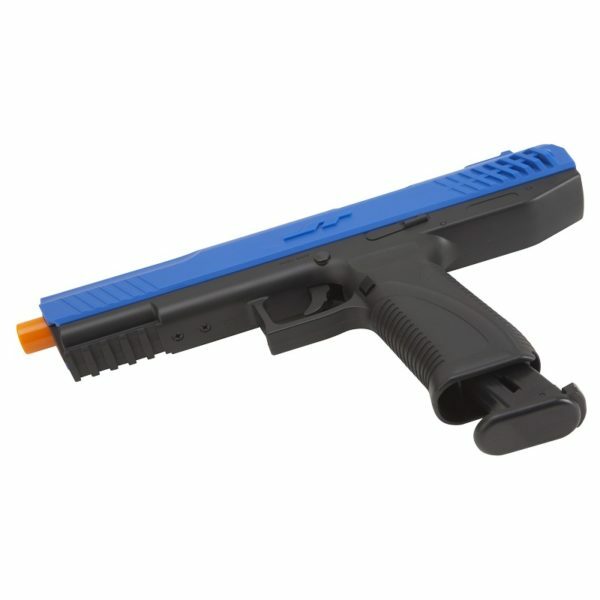 Straight shots, quick action, and hours of backyard fun – Splat Marks the Spot!